I took this shot very early in the morning. The sun has just risen but is hiding behind the buildings. 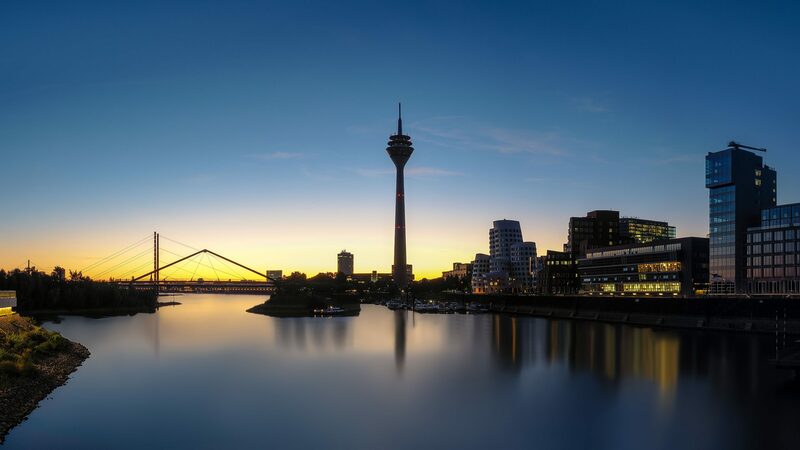 Düsseldorf is one of my favorite cities ever. Moving here gave me a lot of vigor.